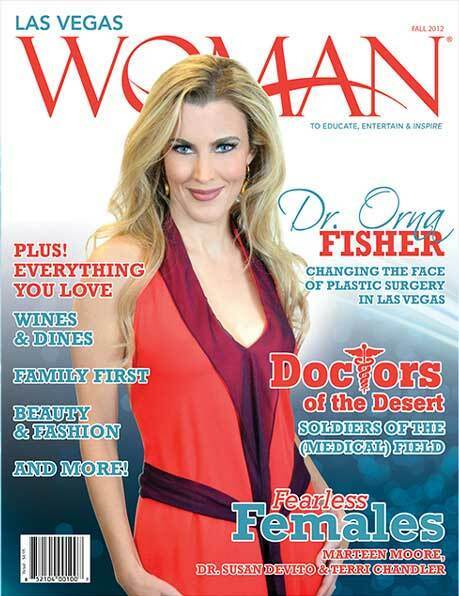 Dr. Orna Fisher is a double board-certified plastic surgeon serving Silicon Valley in the San Francisco Bay Area. She is known for her surgical precision and for her personalized approach with patients. Dr. Fisher’s mission is to provide you with top quality plastic surgery and the latest cosmetic procedures. Dr. Fisher’s practice focuses on aesthetic precision, the highest safety standards, and utmost integrity. We are conveniently located inside Premier Plastic Surgery in Palo Alto, CA across from Stanford University. We feature a private on-site AAAASF-certified surgical center. Face Procedures Find the right solution to fit your desired results. Cosmetic Breast Surgery Gain confidence with an enhanced, and natural appearance. Body Sculpting A variety of services to help you secure your best shape. Men’s Services Discover the tools to get you to your best self. Dr. Orna Fisher has been recognized for her excellence in plastic surgery, including numerous awards and peer-reviewed publications. Dr. Fisher has earned multiple Top Doctor designations for plastic surgery, including being named a RealSelf Top Doctor. 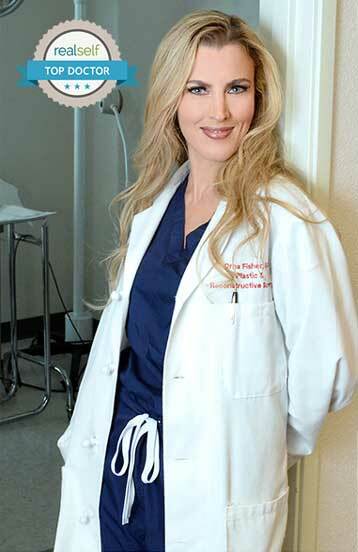 She was also voted Best Cosmetic Surgeon in the Best of Silver State Awards. Dr. Fisher is a member of multiple prestigious societies including the American Society of Plastic Surgeons and the International Society of Aesthetic Plastic Surgery. Dr. Fisher has been recognized for her excellence, including numerous awards and peer-reviewed publications. Most recently, Dr. Fisher was voted Best Cosmetic Surgeon in the Best of Silver State Awards and has earned multiple Top Doctor designations for plastic surgery. Real results from real patients. To gain a true visual understanding of Dr. Orna Fisher’s level of skill and experience, please visit our before and after gallery. Here you will see real photo cases of actual patient results from a variety of different procedures. I gave Dr. Orna Fisher a rating of six out of five stars! She's double board certified in plastic surgery, and a true artist when it comes to achieving excellent surgical results. Five months ago, after several years of contemplation and due diligence, I underwent a LipoAbdominoplasty to repair loose, dimply skin from a botched liposuction procedure done years earlier. I felt confident in Dr. Fisher's expertise as she was highly recommended by several physicians in Silicon Valley. Dr. Fisher prepared me well for surgery, set realistic expectations, and took care in answering my questions. On the day of surgery and after waking from anesthesia, I was delighted to discover Dr. Fisher had accomplished far more than we previously discussed. While I did experience pain for the initial couple days following surgery, it was well worth it! My tummy looks great, and I'm looking forward to wearing a bikini again this summer. The office is comfortable and Doctor Fisher is amazing! Dr. Fisher has been voted as a Top Doctor in multiple patient-choice as well as peer-nominated award and publications. She is a RealSelf Top Doctor and has been a featured guest plastic surgeon in television, radio, and newspaper segments. We invite you into this section to browse through a sample of articles, awards, and segments featuring Dr. Fisher.